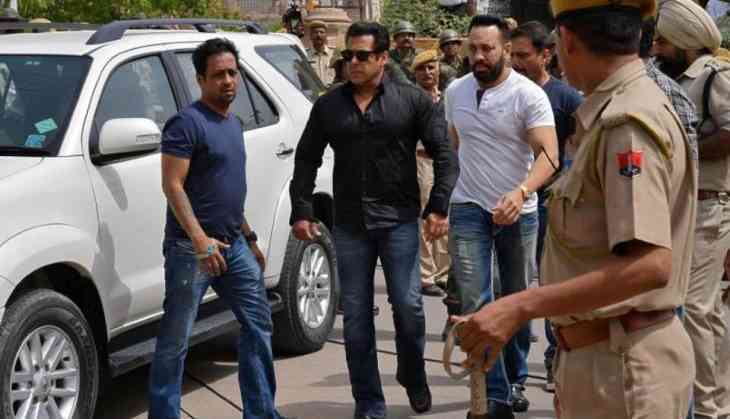 Salman Khan's conviction and five years in imprisonment on Thursday for killing two blackbucks in October 1998 have not only shocked his fans but also there are a few who think it is his minority status which has gone against him. Pakistan Foreign Minister Kwaja Asif Abbas alleged that Salman is convicted because he belongs to the Muslim community and if the Dabangg actor belonged to the same religion that of the ruling party then the court would have been lenient towards him. He also added that Salman’s sentencing was discriminatory. In an interview, he said, "Salman Khan has been sentenced because he's a minority. To sentence him in a case that is twenty years old goes on to show that lives of those who are Muslims, untouchables or Christians are not valued in India." 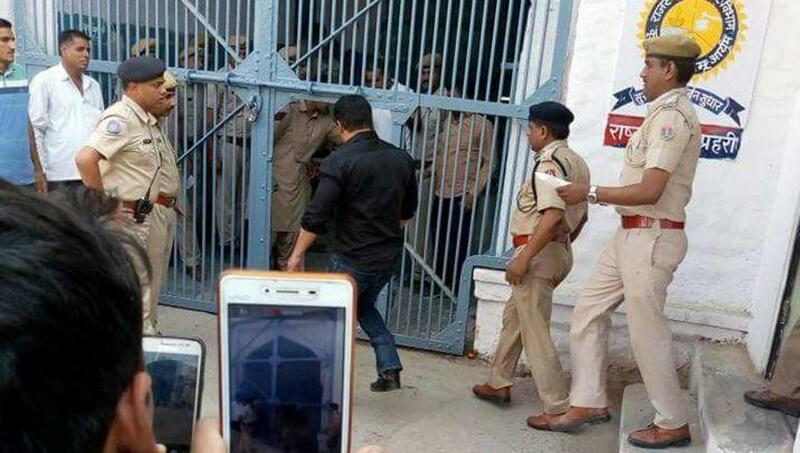 As the arguments of the actor’s bail plea will continue on Saturday, he will spend another night in the Jodhpur central prison.